Peter James Haworth is an actor. Peter James Haworth's recent filmography includes the movies The Breeder (2011) and Hollywoodland (2006). Peter James Haworth appeared on the TV show MacGyver in 1991. There are about 10 movies featuring Peter James Haworth as of 2018. Some of the most recent Peter James Haworth movies include The Breeder, Hollywoodland, and Widow on the Hill. The Breeder was released in 2011. 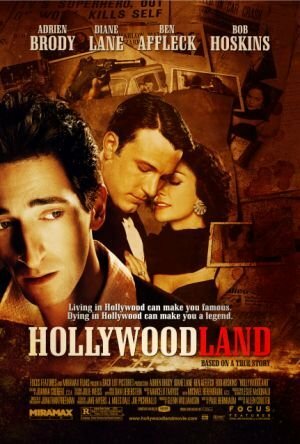 Hollywoodland, released in 2006, featured Peter James Haworth as Fred Zinneman. Widow on the Hill, released in 2005, featured Peter James Haworth as Forrest. There is only one TV show that has featured Peter James Haworth as of 2018. MacGyver is the only recent TV appearance for Peter James Haworth. MacGyver featured Peter James Haworth as Axford in 1991.